/ Modified may 22, 2017 10 a.m. The Tucson Convention Center exhibit halls fill with students' exhibits at the annual Southern Arizona Research, Science and Engineering Foundation fair. An Oro Valley high school senior will attend a youth science seminar in Sweden later this year, one of three top awards he won Friday at an international science and engineering fair. BASIS Oro Valley senior Jeremiah Pate is no stranger to winning awards at science fairs. 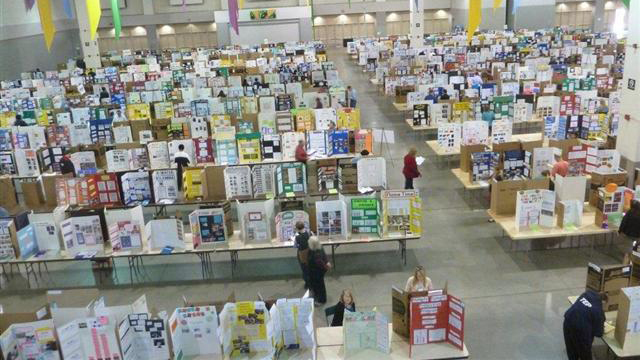 His projects have been honored each year for the past four at the Southern Arizona Regional Science and Engineering Fair. This was also his fourth year with a project at the Intel International Science and Engineering Fair, held in Los Angeles last week. His research has been in three areas: physics and astronomy, embedded systems and translational medical science. For his Parkinson’s disease research this year, Pate won first place and best of category in the translational medical science category. He received $8,000 in cash awards plus $1,000 each for his school and the regional science fair organization. Pate also was one of three students to receive an all-expense paid trip to the Stockholm International Youth Science Seminar, held during the Nobel Prize ceremonies in December. Also, he received a $40,000 scholarship from the University of Arizona. 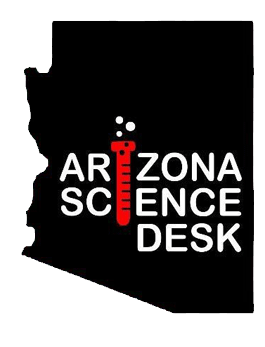 Another Southern Arizonan honored at the science fair was Joseph Galasso, a homeschooled student who received a third award in the event's earth and environmental sciences category for his water filtration and desalination work. Galasso received scholarship awards from both the UA and Arizona State University. Other area students who took home honors include Natalia Jacobson, Empire High School, an ASU scholarship, the effect of nosema on honey bees' brains; Amanda Minke, Immaculate Heart High School, UA scholarship for her work on removing lead from water using algae; team project by Jeremy Wang, Catalina Foothills, Meena Ravishankar, University High, and Vishakk Rajendran, BASIS Tucson North, developing a novel 3D-printed solution to aid wild birds' fractured wings, $1,000.